In an effort to unite San Francisco voters, the San Francisco Democratic County Central Committee will host a party this evening to watch the first Republican debate for the 2016 presidential election. The event, which begins at 5:30 p.m. at the Laborers International Union Hall at 3271 18th St., will have a circus theme that includes circus games, GOP-themed piñatas, bingo and prizes, according to SFDCCC officials. 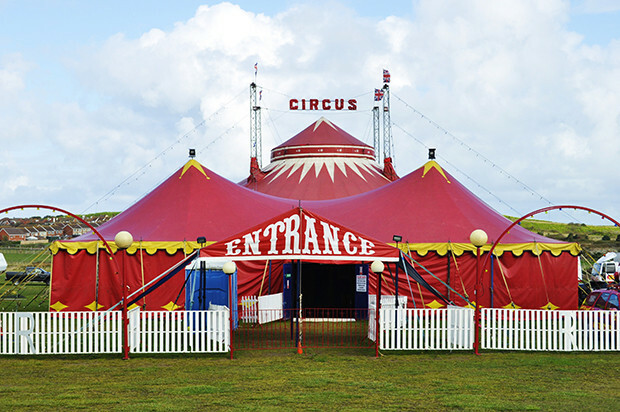 Although the circus theme is meant to poke fun at what the SFDCCC says is the “caricature of clownish candidates,” the event is also meant to highlight the very serious differences between the two parties, organizers said. “Ever since California moved to a ‘top-two’ primary system, differences between the political parties may seem less important. We hope to remind voters that the national Republican Party is the party against immigrants, civil rights, environmental protections, women’s rights and a living minimum wage for working families,” SFDCCC chairwoman Mary Jung said in a statement. Local elected officials, as well as organizers for Democratic campaigns, such as Hillary Clinton’s, have confirmed attendance, SFDCCC officials said.